This post is based on a column originally published in the January 24th issue of Shelf Awareness for Readers. If you don't already get this bi-weekly dose of bookish goodness in your inbox, sign up here to fix that. Today marks Charles Dickens' 200th birthday. Happy Birthday, old fella! Of course, it's no surprise that we are seeing a plethora of tributes to Britain's first literary superstar. New film adaptations of both Oliver Twist and Great Expectations--the latter starring Helena Bonham Carter and Ralph Fiennes--are slated to hit the big screen this year, and the BBC recently aired two new miniseries adaptations of Dickens novels. New York City's Morgan Library, home of the largest collection of Dickens manuscripts and letters in the world, has a special exhibit of Dickensiana on display through February 12. 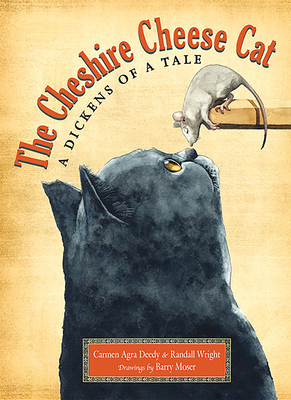 The Cheshire Cheese Cat: A Dickens of a Tail tells a delightful story of an unlikely friendship between a cat, a mouse, a raven and Charles Dickens himself--complete with writer's block. This illustrated novel is not just for kids, however; children will enjoy the adventure tale contained herein, and adults will delight in the clever allusions to Dickens characters throughout. 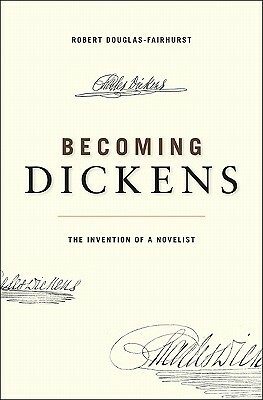 Becoming Dickens offers a new approach to the standard Dickens biography, telling the story of Dickens's growth into a novelist and ending early on in his career. Dickens expert Robert Douglas-Fairhurst draws on both biographical fact and a careful analysis of Dickens's own characters to provide fresh insight into how a child growing up in poverty transformed himself into one of the most famous writers in Britain. Charles Dickens: A Life, by Jane Smiley, joins the ranks of the Penguin Lives series, and offers a more complete biography of Dickens, if less analysis and detail than might be found in Becoming Dickens. Smiley does cover all the juicy bits of Dickens' life, however, including his uncertain relationship with money, uneasy relationship with his publishers, and rumored unfaithful relationship with his wife. For those looking for a more hands-on experience of Dickens's life, Charles Dickens: The Dickens Bicentenary 1812-2012 is just what the doctor ordered. 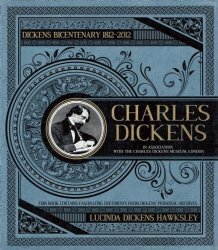 Published by Insight Editions in association with the Charles Dickens Museum of London, this oversized book features full-size images, photographs, drawings and removable facsimiles of documents from the Dickens archives, letting readers get elbow-deep--literally--in the life and times of this well-loved author. And readers can get really hands-on -- and feet-out -- with an upcoming title from one of my favorite quirky publishers, Shire: The Time Traveller's Guide to Dickens' London (available in the US March 20, 2012). 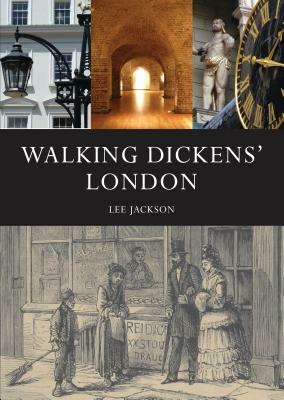 It is, of course, exactly what it sounds like -- a travel guide of London with the intent of giving readers a glimpse into the London of Dickens' years. What have I missed? 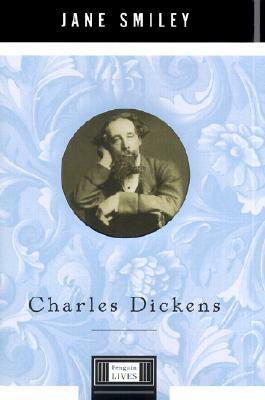 What are you reading to celebrate Dickens? Or should I be asking if you all even like the man?